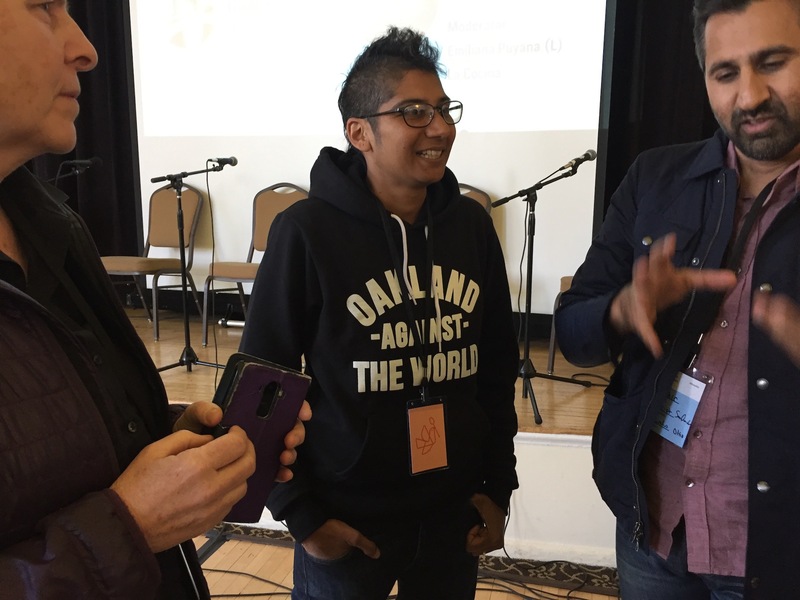 Can La Cocina's Food-Focused Conference Help Grow Equitable Communities? 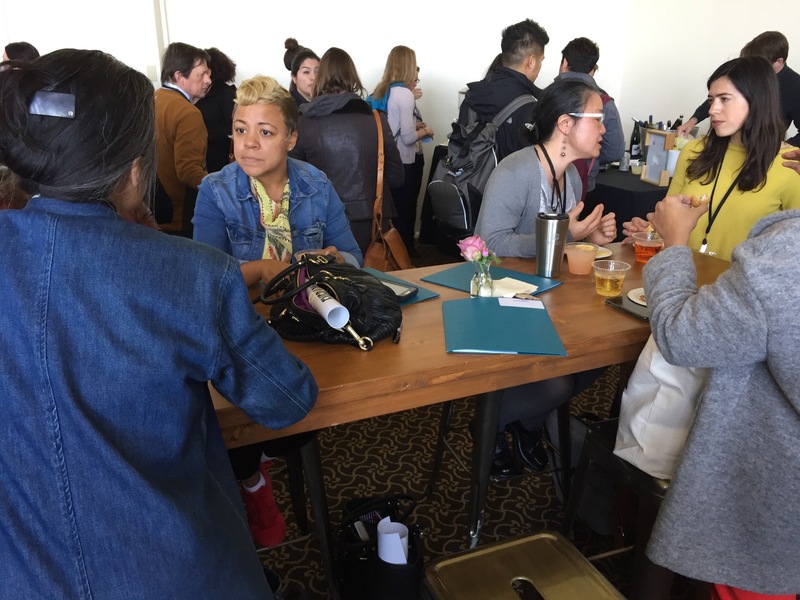 How can a food-focused conference help grow more inclusive and equitable communities? That's the question that La Cocina’s 7th annual conference (April 16-18) aimed to answer. But while people from around the country gathered for some serious strategizing, there was still space to let off a little steam. 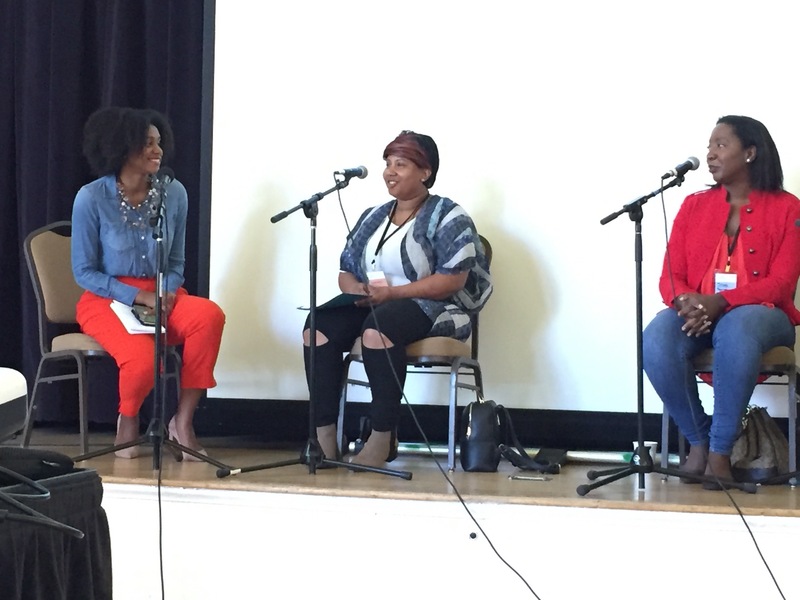 The panel Asserting Power: Black Leaders in Food was hosted by Shakirah Simley of Nourish/Resist. 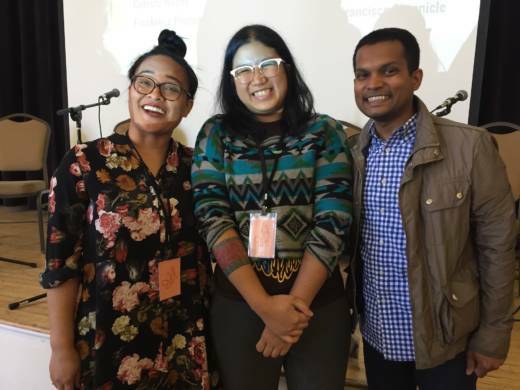 She described food as intersectional since it involves social justice, housing, economics and transportation. Panelists agreed that resilient African American and Caribbean women have been the backbone of the Black family preserving history, seeds, farming techniques and heritage recipes passed down through slavery. 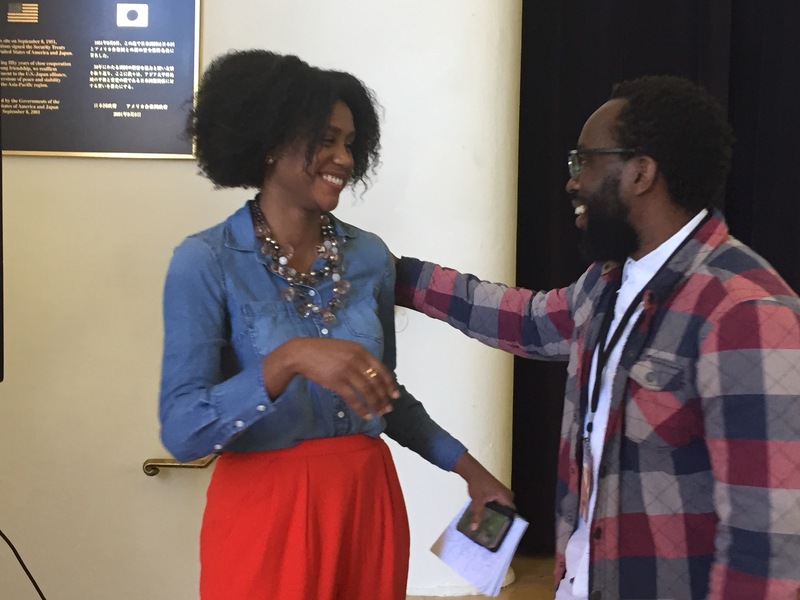 Writer, Tunde Wey cooks Nigerian food from his homeland. He described a project he did in a New Orleans food hall where he made and served one dish a day for $12, but asked that white customers pay $30, which represents the difference in income between Black and white Americans. He returned the net profit from this project to the Black community. Attendees from around the country came looking for more than just food for thought. They sought solutions and like-minded souls, networking opportunities and concrete ways to change the system. 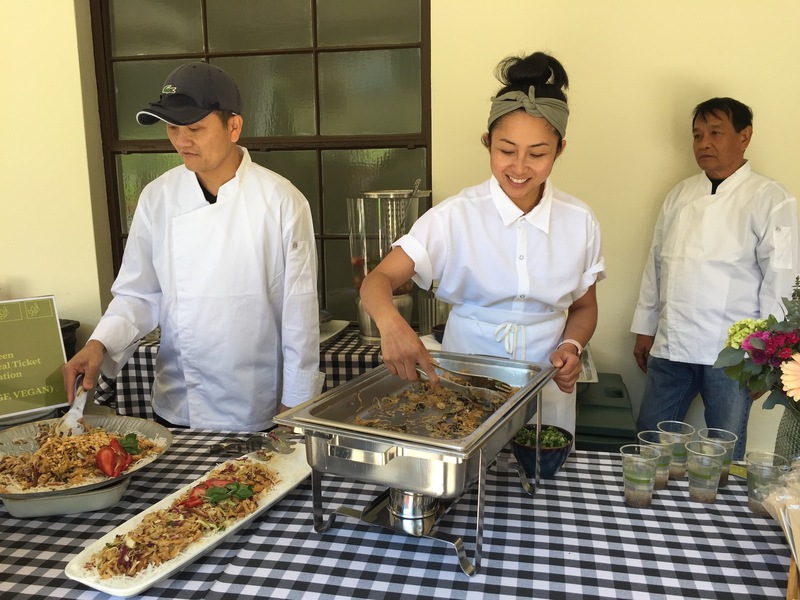 Stephanie Yee is a recruiter for chefs and managers. She encounters economic issues everyday, particularly in trying to hire people to work in San Francisco when they can't afford to live in the city due to the lack of affordable housing. June Tong is starting a new website called Spill the Dish, where restaurant and hotel workers in lower paid positions can share their stories of the behind the scenes behavior, (like Glass Door but solely focused on food service jobs). April Word, who cooked at Chez Panisse for five years, now works in high-tech. As Executive Chef at Thumbtack, she oversees daily meals for 300 employees. Besides making environmentally conscious choices, she wants to foster social justice in the kitchen and the community. Dr. Peter Roberts, professor in the business school at Emory University, brought a group of attendees from Atlanta, Georgia. He believes that a university’s business school should not solely focus on teaching its students how to make money, but should be a hub for solving hard problems, such as micro-business acceleration. 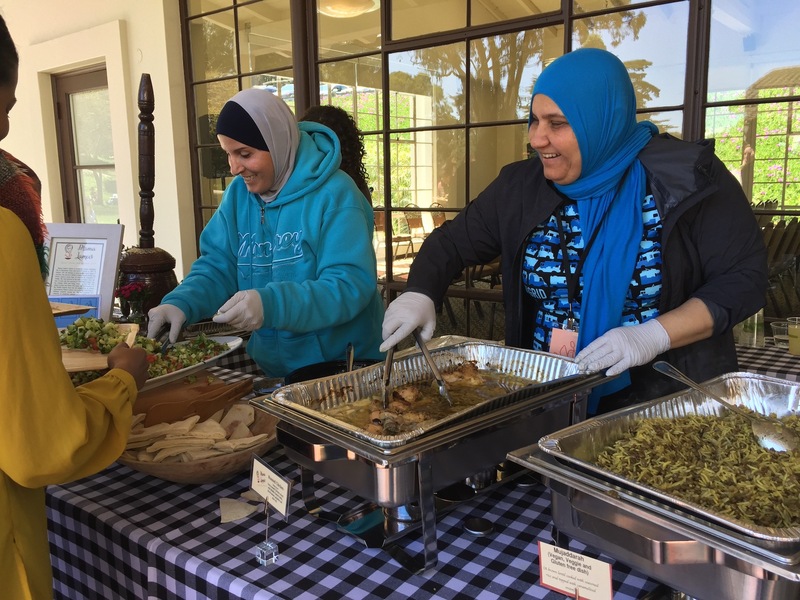 Other sessions focused directly on economic realities, such as affordable housing, partnerships between developers and food business owners and banks that lend money to immigrant-run food businesses and socially responsible causes. As for conclusions: the panel on food media suggested ways to create a more responsive media: divest, infiltrate and make new. Hire staff writers and editors of color, but don’t just throw them in “the snake pit,” support them. Bring people together, instead of segregating them. At the close of the panel on women, called “The Future is Female and It’s Delicious,” the panel’s consensus: the future doesn’t have to only be female, but it needs to be inclusive, equitable and diverse.